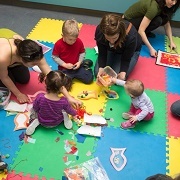 Aside from educational programs for schools, the OAG hosts "Creative Sundays"--every Sunday from October to May, where the whole family can discover the exhibitions, and create a personal masterpiece to take home. No need to register, just drop-in whenever it's convenient! 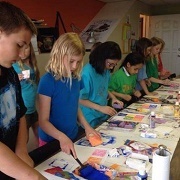 Wild Pigments offers art classes for all ages, including adults. 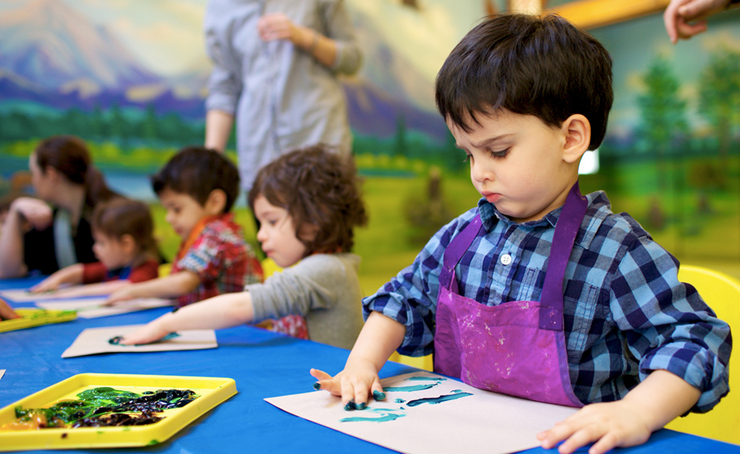 Kids' classes are a fun and creative way to develop motor skills and imagination, while learning the basics of art. Teen classes introduce students to a variety of different mediums while developing their portfolio in preparation for post-secondary art education. 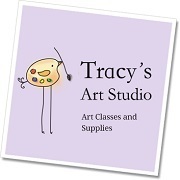 At Tracy’s Art Studio your child will learn the joys of creating Art! Children will learn new skills while building their confidence in drawing, painting, pastels, watercolour pencils, and more. Located in Ottawa’s westend, Tracy’s Art Studio’s constantly expanding Art Program, is sure to bring out the artist in everyone. 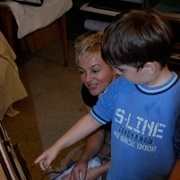 Daria offers weekly lessons to children aged 4-10. 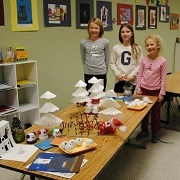 Your child will learn to create ceramic art, painting, sculpture and various drawing mediums. 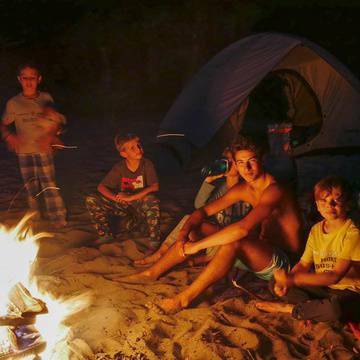 Lessons are developed specifically for your child’s needs and skill level. Class sizes are small to allow for more individual instruction. Arts & Crafts programs at The Shenkman Arts Centre (they also teach performing arts), are offered at all age levels from preschool to adult. 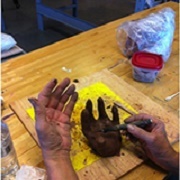 Pottery, digital arts, and mixed-media classes are offered for all students, including preschoolers, while a greater selection of programs are available for children, teens, and adults. 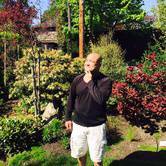 MONART is more than a method that teaches people how to draw. Leading educators recognize Monart as a teaching system that helps students to learn how to focus and concentrate, make decisions, solve problems, sequence and develop hand-eye coordination. In a non-competitive, peaceful environment, students learn that anyone can learn to draw, and that there are no mistakes in art.